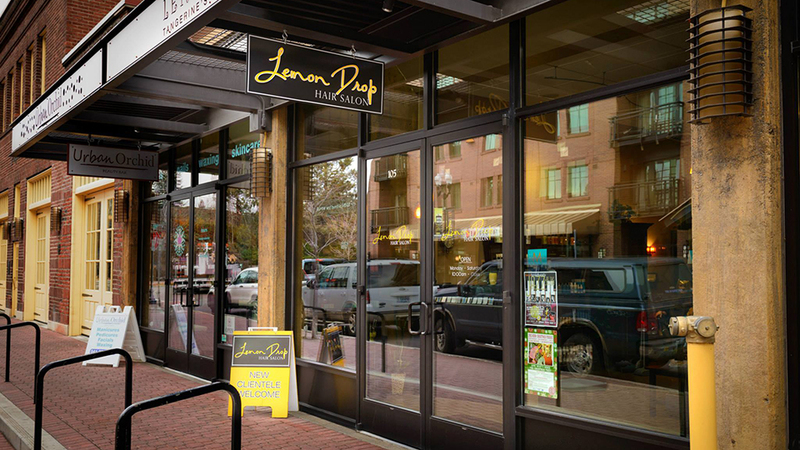 Lemon Drop Hair Salon invites you to join them at their downtown location at Minnesota Ave and Lava Rd, next to the Oxford Hotel. Their team offers a variety of services, from textured cuts to natural highlights to personalized color. Their highly trained team of stylists takes pride in their advanced training and certifications and strive to exceed their clients’ high expectations. To ensure your comfort and pampering, they provide both complementary beverages and five-star customer service with every visit. Their women’s haircuts are perfectly tailored to your personal style, including shampoo, conditioner, scalp massage, blow-out and style, with prices starting at $50. Men’s haircuts begin at $25. They offer full color services, from color correction if you had a color experiment gone wrong to retouches to specialty techniques, which include Balayage (a French word meaning to sweep or to paint, allowing for a sun-kissed natural looking hair color with softer, less noticeable regrowth lines) and ombre hair (hair color fading from dark to light). They will also happily provide customized services from hair extensions to fabulous up-dos to smoothing treatments.